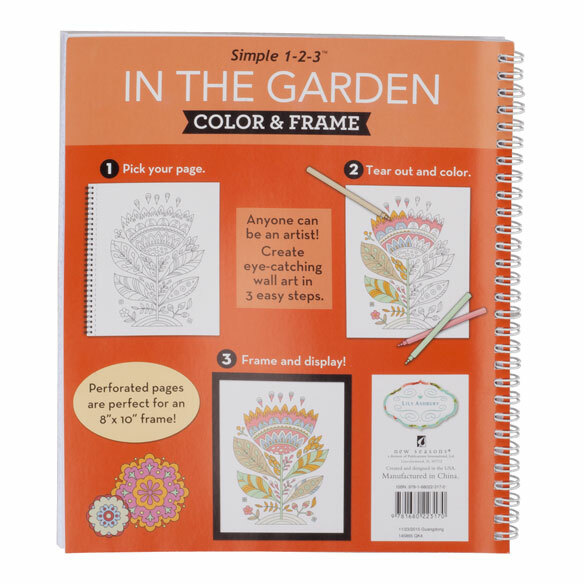 Gardening and coloring are good for the soul, so color your way to calm with the Adult Color & Frame Garden coloring book. 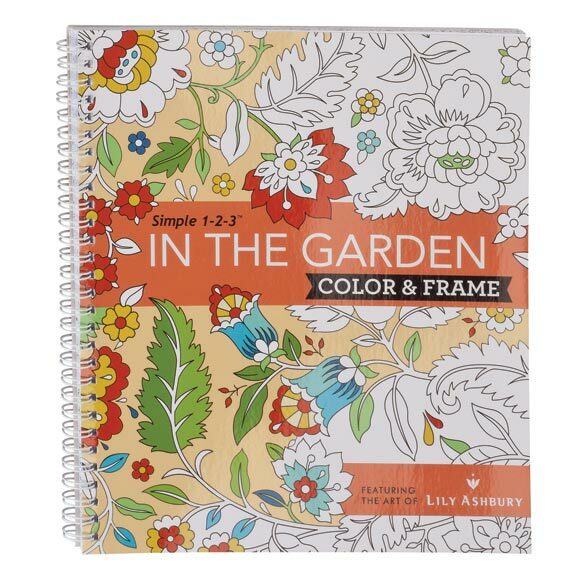 Bask in the relaxation therapy found within the pages of this adult coloring book as you bring to life colorful masterpieces perfect for framing. 8" x 10" spiral-bound book lies flat. 31 coloring pages for hours of creative enjoyment. 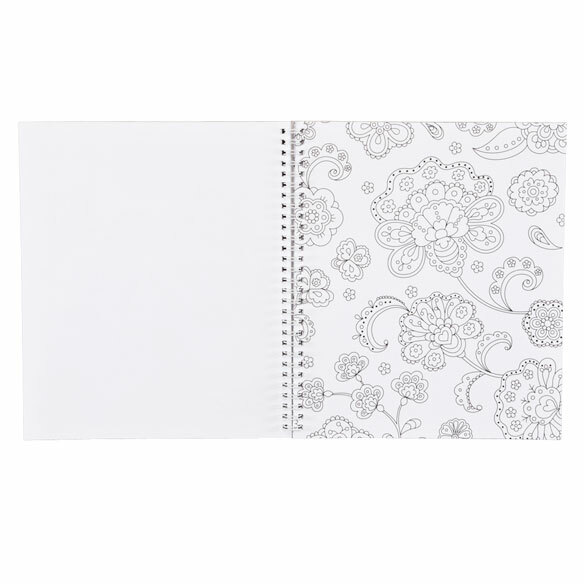 Relax and unwind at home or on the go. Adult coloring books are very calming! It looks compact and easy to use. Keeps my mind busy while I wait at my doctor's office or while I am on the train.